If you have any questions about this product by HomeAndWine.com, contact us by completing and submitting the form below. If you are looking for a specif part number, please include it with your message. 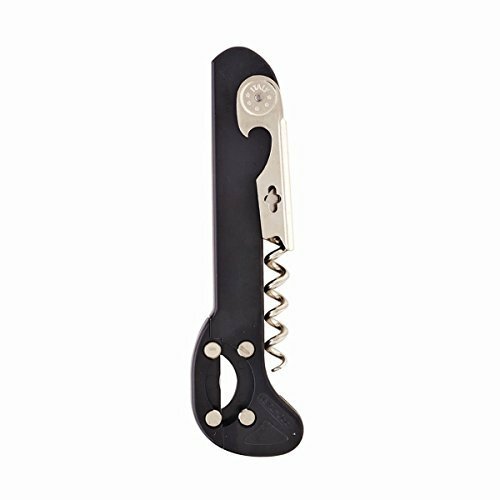 JERRZ Wine Opener by Heavy Duty Wine Key With Foil Cutter & Rosewood Inlays - Waiters Friend Corkscrew Gift Set for Sommeliers, Bartenders & Wine Connoisseurs | Open Wine with Pleasure!